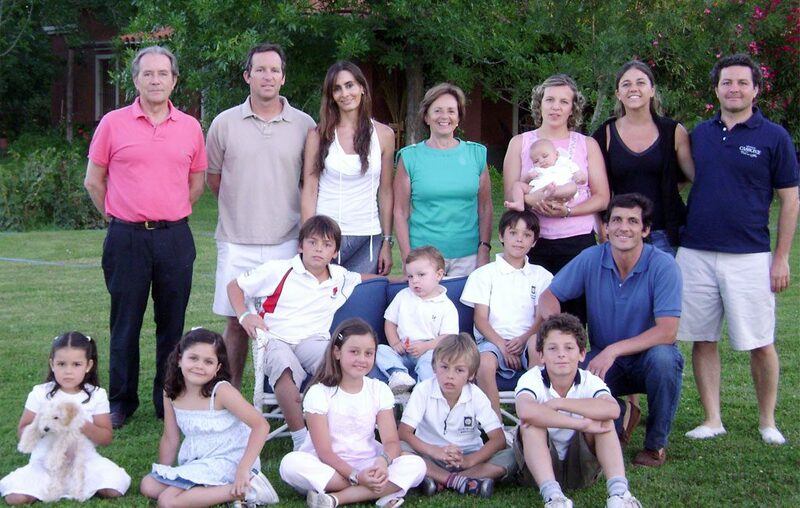 Familia Cassone.. Martin, Eduardo, Florencia T, Connie, Florencia, Federico and many more!! The Cassone family first arrived in Argentina from Piedmont in the 19th century. Entrepreneur Roberto Cassone started making wine in the 1950s in very small quantities and passed down his knowledge and enthusiasm for wine to his son and current owner, Eduardo Cassone. In 1998 Eduardo, together with his wife Florencia and sons, built a small winery in Mendoza with which they could fully exploit the old family vineyards. 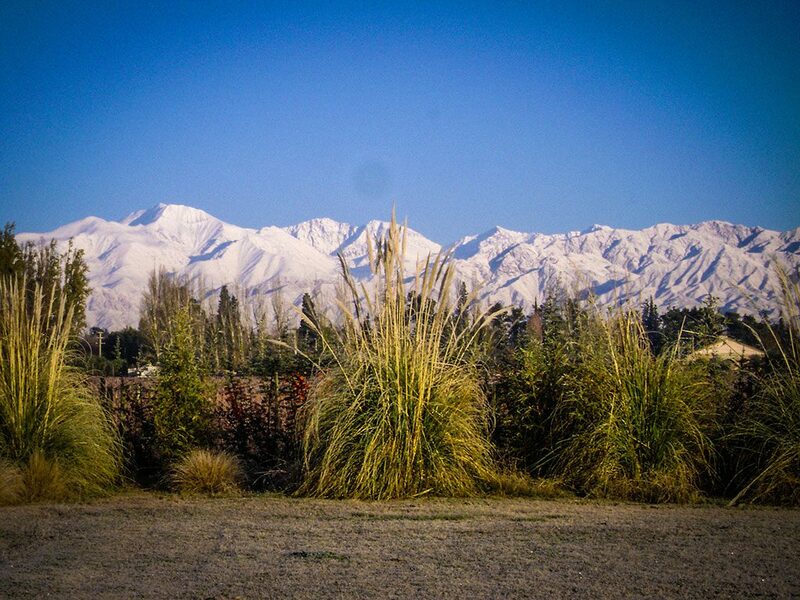 The majority of the vineyards are ninety years old and are located in the prime Drummond area of Luján de Cuyo in Southwest Mendoza, 950 metres above sea level. The wines are fermented in their High-tech winery before ageing in French oak barrels. These are wonderful wines that marry modern freshness of fruit with structure and complexity. I asked Florencia was the wine Finca La Florencia named after her and she said “My husband, Eduardo Cassone, told me that it`s because of me, but his mother and grandmother are Florencia too, so I suspect that they name it because of them, and maybe he married me because of my name”…and why not!